Tata Starbucks, the 50/50 joint venture between Starbucks Coffee Company (Nasdaq: SBUX) and Tata Global Beverages, will welcome its customers in Kolkata for the first time on March 21. Delivering the ‘Third Place’ experience to customers and stewarding the company’s commitment to the city, Tata Starbucks will open three stores, marking the seventh city for the company in India. 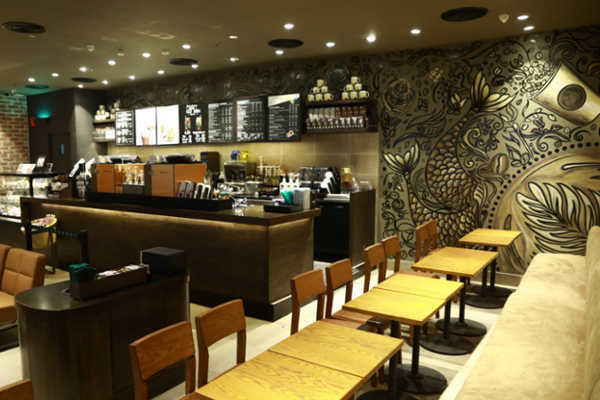 The three stores have been designed to weave Starbucks heritage and coffee passion into the culture of Kolkata. The regional craftsmanship, handmade by local artists and designers, brings this narrative to life across the city with different elements emphasised at each store. 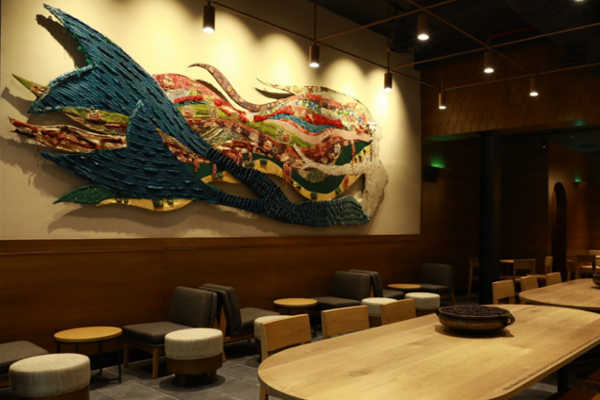 The Starbucks flagship store, located inside the iconic 108 year old Park Mansions on Park Street, celebrates Starbucks brand heritage with a large depiction of the Starbucks Siren, created with local tapestry, in the many colors found on the streets of Kolkata. The stores will offer customers an extensive range of Starbucks offerings, including the Starbucks signature espresso-based beverages like Cappuccinos, Americanos and Lattes, as well as all-time favorites such as Caffe Mocha, Java Chip Frappuccino, Signature Hot Chocolate and Caramel Macchiato. The company announced last fall its aspirations to be the employer of choice in India, with plans to double the number of partners (employees) over the next five years to 3,000 and with a commitment to further increase the proportion of women in its workforce from an industry best of 25 percent.